"As a producer I always want the best sound!" Dwayne Chin-Quee, better known as Supa Dups, is a Jamaican record producer, a drummer, a DJ, and a member of Florida-based sound system Black Chiney. He's also part of the duo D.A. & the Supa Dups with Chester French lead vocalist D.A. 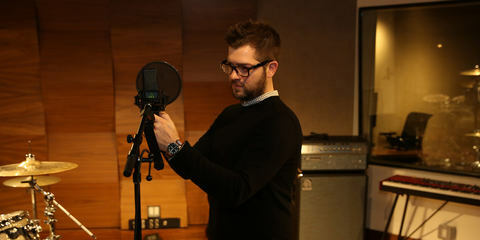 Wallach, and he has worked with top-shelf dancehall, R&B and hip hop artists like Rihanna, Mary J. Blige, and Pitbull. Supa Dups has won three Grammy Awards so far as a producer on albums by Drake, Bruno Mars, and Eminem. Supa Dups: "LEWITT produces very reliable microphones; you never get a bad recording out of a LEWITT. Actually, my favorite mic is the LCT 550, because it has really low self-noise and sounds just damn good on anything you put it on. The fact that it can handle literally everything I’ll throw at it is what I like most about the LCT 550: whether it’s guitars or vocals … and it can handle drums, as well. It’s a very neutral mic that reminds me of the AKG 414, but it’s different in a great way since it sounds more modern. It just sounds amazing! I’ve been traveling so much lately, and I always bring the LCT 550 and the DGT 650 along with me. I use the DGT 650 for demo recording, even if its sound quality is actually good enough to make it onto a record. In the Jamaican world, I record these things called dubplates. 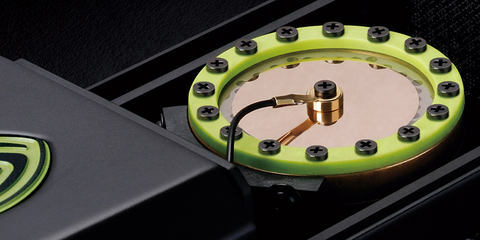 Technically, a dubplate is when there is a popular song where you go to the artist and the artist revoices the same song – they might change the lyrics, and you put in another sound. Recently, I went to a hotel room and recorded O.T. Genasis with an DGT 650, and it sounded almost the same as on the record. 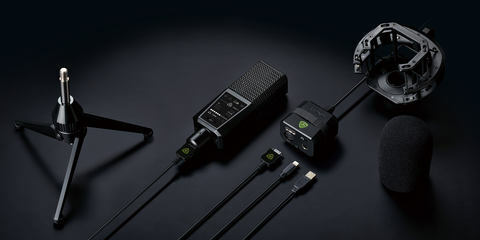 I’ve also recommended the DGT 650 to lots of friends of mine, and Michael Franti, for example, started to record his new album on the road with the help of the DGT 650. Most of the time I use it in mono, and it sounds damn good! 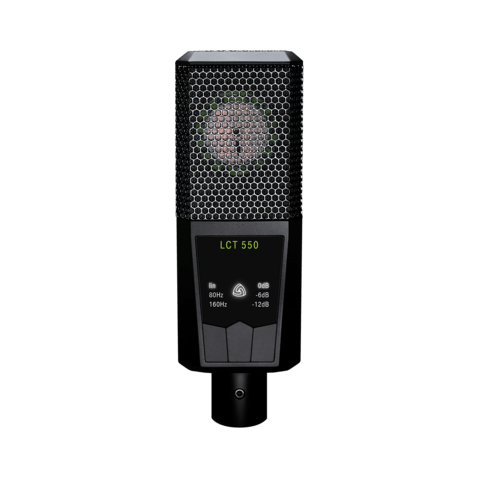 The LCT 940 is my preferred vocal mic, though I haven’t been using it a lot lately due to the fact that I’ve mostly been away from my recording environment. It’s a mic that always delivers: I can get beautiful warm tube expressiveness, an incredibly articulated in-your-face FET sound, or anything in between. Another thing I like about LEWITT is that there’s no compromise in terms of sound quality reflecting what the microphones cost. There are lots of other mics out there, but LEWITT is the champion for me." Supa Dups about the recording process: "Normally, I’d have to plug in a bunch of stuff. But with the DGT 650, I can just plug it into my iPhone and use it to record all the instruments, except for the drum samples. I’ve used the LEWITT as a sound card for electric guitars, and as a mic for acoustic guitars. The DGT 650 is good enough to make a record with. I know – I make lots of great records. I’m surprised by how clean it is and by the mic’s quality." “Everyone’s been really pleased by the LCT 840’s warmth and detail." Atlantic Records has been a home of choice to legendary artists such as Aretha Franklin, Ray Charles, Led Zeppelin, The Rolling Stones, Cher, Cream, and countless others. "The LCT 940 mic is beautiful!" 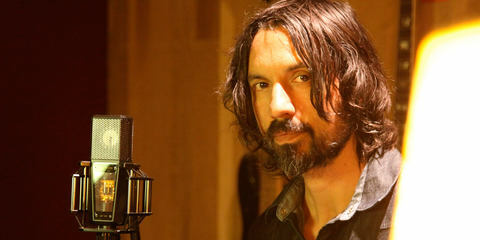 Justin Stanley is a producer, engineer, musician and composer, who has worked with standout artists, including Eric Clapton, Prince, The Vines, Snoop Dogg, Jet, Nikka Costa, Beck, and many more. "Out of all the world’s microphone brands, LEWITT is our first choice!" 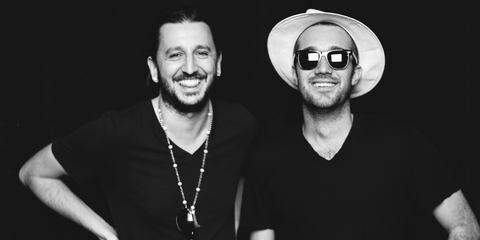 Family Affair’s name is what it’s all about – the production company truly is a family business, having been founded by Julian Bunetta, one of the hottest songwriters in the pop industry, together with father Peter and brother Damon. 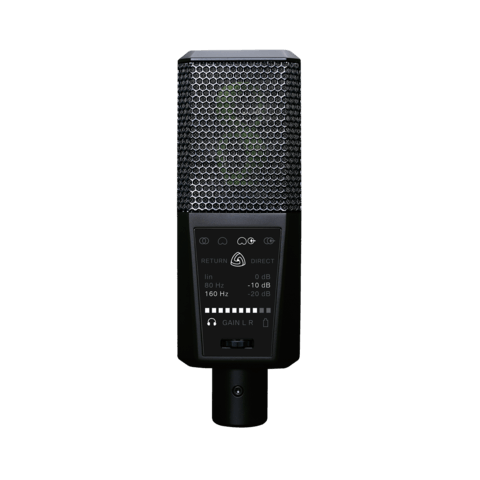 "The MTP 740 CM is my absolute favorite mic for recording vocals!" Hybrid Studios is an Orange County multimedia production facility that features an analog and digital recording studio. "I like the presence of the DGT 650!" 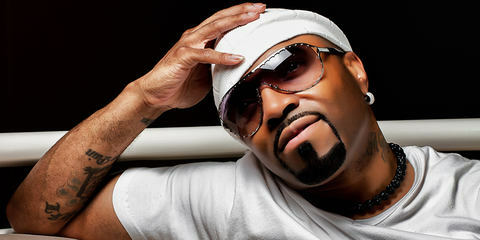 The Grammy Award-winning and multi-platinum music producer, composer, arranger, songwriter, and recording artist Teddy Riley started his career in 1984, and since then he’s worked with Michael Jackson, Bobby Brown, Usher, etc. "I was wiped out by the sound of LEWITT microphones!" 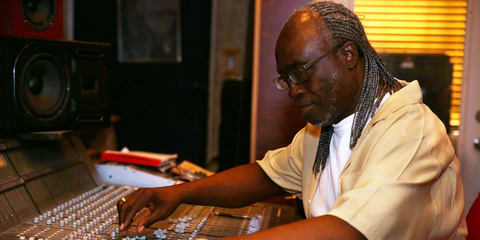 For generations now, Benjamin Wright Jr. has been responsible for some of popular music’s biggest hits. 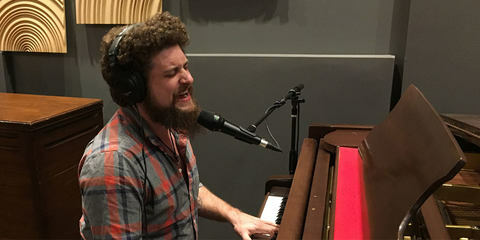 Most people know his arrangements from songs like "Boogie Wonderland" by Earth, Wind & Fire, "Rock With You" by Michael Jackson, "Dynamite" by Jamiroquai, and many more. "LEWITT seriously holds it down when it comes to consistency and quality." 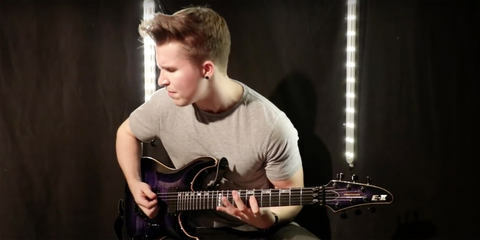 Cole Rolland is a guitarist and music producer from Ontario, Canada, who has managed to gather a large following of over 250,000 YouTube subscribers and over 30,000,000 video views. 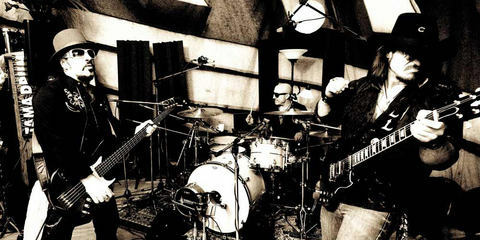 "LEWITT definitely has a very innovative paradigm"
Supersonic Blues Machine is the magic merger between drumming legend Kenny Aronoff, bassist/producer Fabrizio Grossi, and the award-winning guitarist/lead singer Lance Lopez. Hugh Robjohns of Sound On Sound wrote a comprehensive review of the LCT 940. 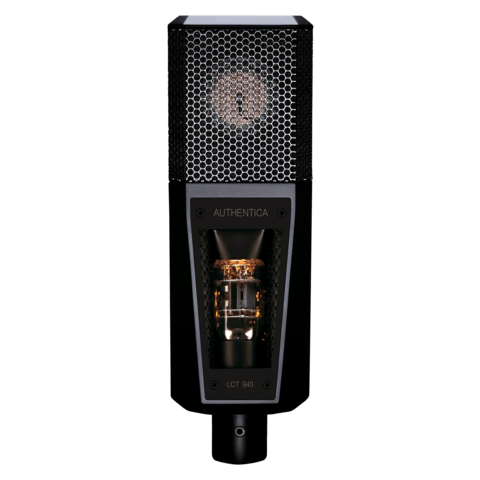 Conclusion: "With the ability to blend between valve and solid-state circuitry, LEWITT's LCT 940 is a genuinely innovative and versatile microphone." Paul Vnuk Jr published an enlightening review of the LCT 550. Summary: "I think that the LCT 550 [...] could easily serve well as a one and only workhorse mic, especially if you have any desire to record acoustic instruments such as strings and acoustic guitar." 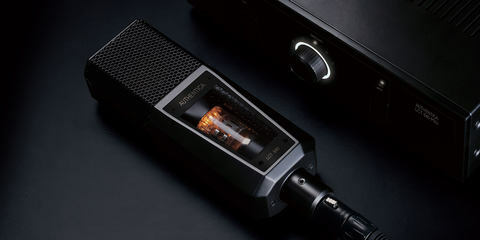 Paul White reviewed the DGT 650 USB microphone and interface in a very informative way and concludes: "The build quality matches that of their premium studio mics, and the audio quality makes the DGT 650 suitable for studio use as well as podcasting, location sound gathering and recording your gigs."